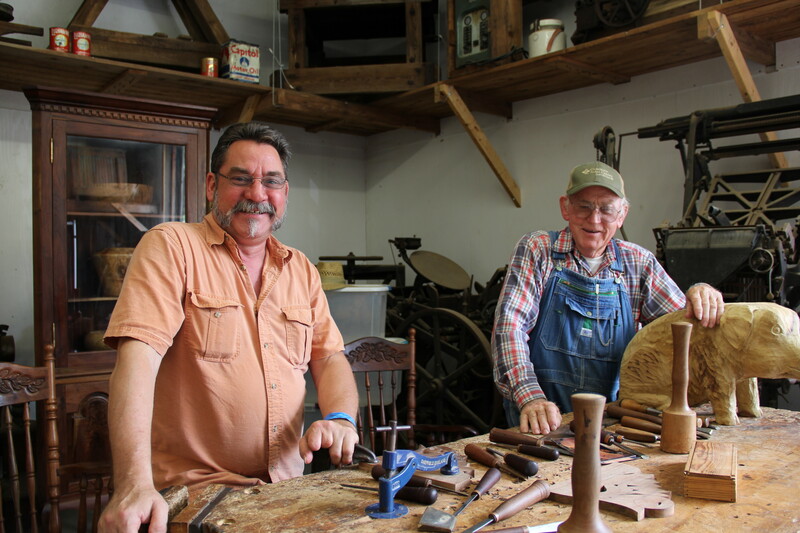 A father and son wood-carving duo. The dad has been carving since the fifties. Hope to interview them soon.